Chuck’s love for the entire Bible and it’s truths are contagious. You will listen and relisten again and again. There is no better Bible teacher. This is quite an amazing and detailed book. 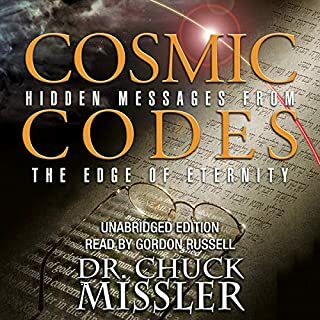 Chuck Missler is a blessing to us all. 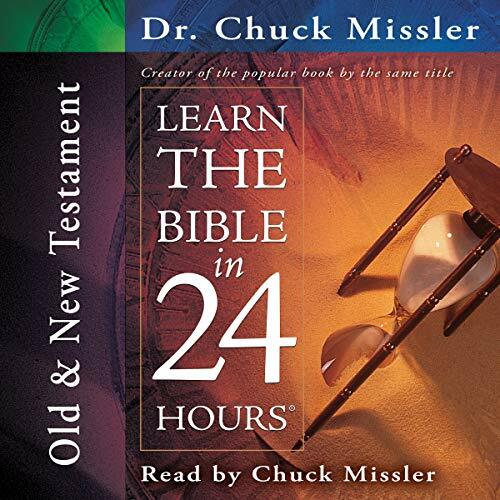 For years, I've searched for a book that could provide a fast, concise overview of the Bible. I've also wanted something that was written by a believer. Even though I'm not devout, I wanted to listen to someone who had something other than academic interest. 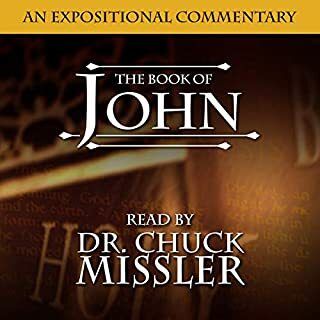 When I researched Chuck Missler, I found a very highly educated man who had gone very far in the military, academia, science, business, and his own faith. I thought he would be a good source for the type of inquiry I was searching for. I was wrong. Sadly, Missler is a rather politically partisan and bigoted man. His treatment of scripture, history, and society is slanted to the extreme right. Before he even gets into covering the books of the Bible, he lays out this right-wing manifesto that is anti-government, anti-education, anti-gay, and part of the usual whittling-down process that evangelicals give to church-state separation. 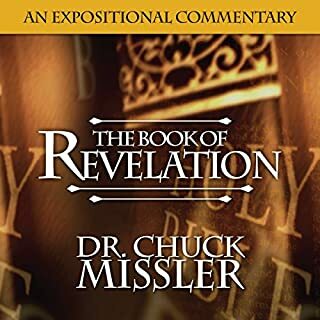 It really is a shame because Missler is evidently knowledgable, worldly, and dynamic in his presentation abilities., It is a shame that he could not take the path of other true believers and suppress the urge to be bombastic. If he had been a bit more down the middle, his natural enthusiasm for the subject matter would have created a much more interesting and compelling work. Sadly, in the end, this book is propaganda. Listened for ten minutes and we were into multiple dimensions, virtual reality, intruders from another dimension, etc. Seems like a pretty far-out starting point for basic Bible studies...returned. For 59 years I have had a thirst for spiritual knowledge. And I've been Gay. Many Christians have told me I am going to hell because I'm gay. I tell them that I did not choose to be gay. I came this way. 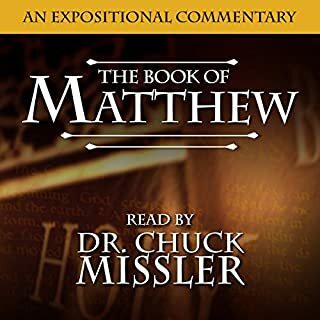 They insist I am wrong and I am going to hell.I recently saw this book on audible and bought it immediately to listen to on a trip. Two miniutes into the book the author laments the "acceptance of homosexuality." So he is just another hate-filled Christian. I will never understand how Christians turn away the very people that THEY say are most in need of God's word. Is that what Jesus would do? Will God be proud that you helped drive millions of gay people AWAY from him? Are you proud that you tell millions of people that SALVATION IS NOT AVAILABLE TO THEM because of a characteristic they had no control over? Can't you just teach me what the Bible says and keep your social commentary to yourself? 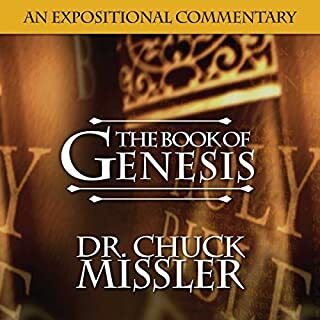 Great overview of the Bible. 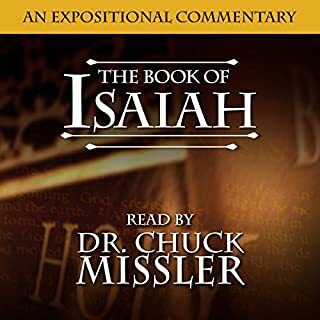 Lots of detail and God narration by Chuck Missler himself.